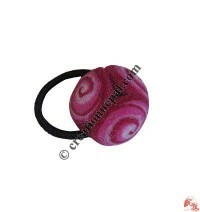 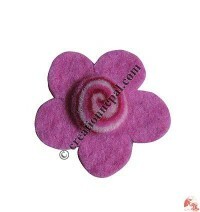 Handmade felted woolen felt hair accessories like various design felt flower hair band, felt headband and felt hair clips are available to buy online. 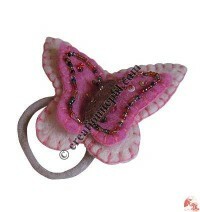 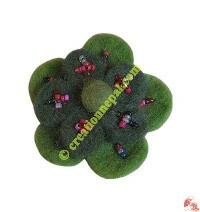 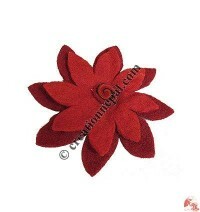 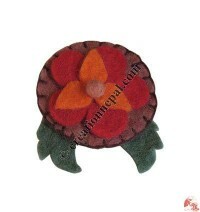 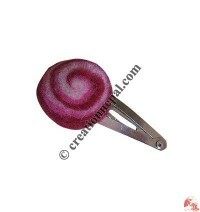 Creation Nepal also offer different styles beautiful flowers design felt brooches. 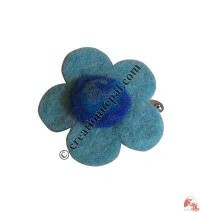 Choose or imagine any design of hair bands and ask us for color chart to customize, we will be happy to create your own design based our many years of experiences on felt hair bands and felt brooch in Nepal. 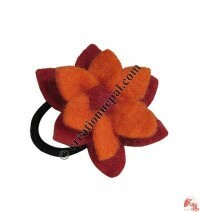 Buy Nepali eco-friendly 100% woolen handmade felt hair accessories including felt hair bands, hair clips and felt headband online at wholesale price. 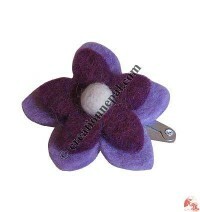 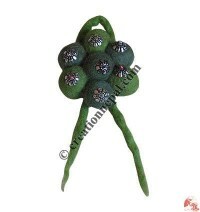 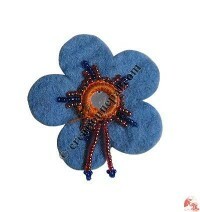 Creation Nepal also has a lot of different styles felt flower brooch online. 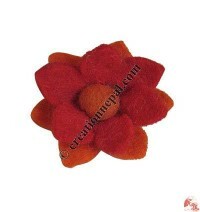 Different pattern flower design hair bands, Felt flower head band, Felt balls brooch, felt dreadlocks frills hair band, felt peace sign brooch, butterfly felt brooch, butterfly felt hair band, felt frills hair band are some of our woolen felt hair accessories and woolen felt brooch. 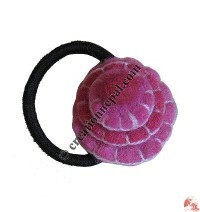 Our felt products carries a wide variety of accessories like colorful felt pom-poms, key ring, bracelets or bangles, necklace, earrings or even tea mats, all are being made and exporting to the different region of the World. 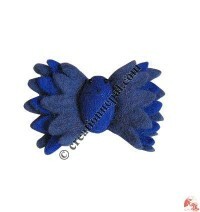 Starting from hippie fashion felt dreadlocks to modern fashion earrings or fingerings; many items are being produced from our vivid color felt wool in all types of perfect combination of colors and styles.